TD Bank Group, the leading financial customer service provider, has a longstanding commitment to bringing music to Canadians through the TD Music program. For the 10th anniversary, TD Music approached NKPR to develop an integrated communications plan that would showcase TD as “The Bank of Music” throughout the year with media and consumers. NKPR continues to be the PR agency of record for TD Music. To drive media and consumer awareness of TD’s commitment to music. Developed the TD Green Room, an exclusive destination space for talent, industry professionals, media and influencers to enjoy a one-of-a-kind experience and special performance lineup of both established and emerging acts, courtesy of TD. Sponsors secured to add to the experience include Kiehl’s Since 1851, Stella & Dot, Wiser’s Whiskey, MAC Cosmetics, Tweezerman, DAVIDsTEA, Holt Renfrew and more. Developed the TD Music VIP program – a program that has become the best practice to engage local bloggers and influencers to share their experiences with followers, reinforcing TD’s commitment to music. 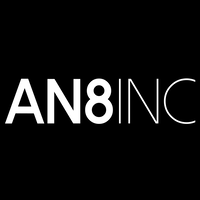 Managed and leveraged partner relationships (LiveNation, Junos, Jazz Festivals, MusiCounts) to maximize results for the TD Music program. 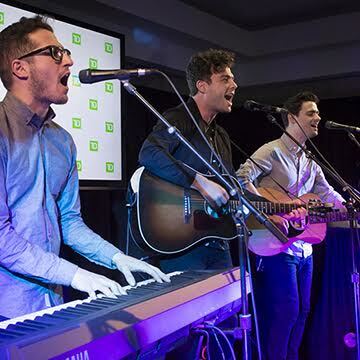 The TD Green Room has grown into an annual event that takes place during the Junos and has been used as an example of best practices within TD Bank Group. In 2016, over 150 guests visited the TD Music Green Room which included Andy Kim, Jonathan Roy, Ria Mae, Wes Mack, Kardinal Offishal, Kevin Drew, SonReal, DRU, and media including eTalk, CTV, CBC and Dress to Kill. Since becoming the PR agency of record for TD Music, NKPR has garnered over 56.8M media impressions, doubling the results year after year, with coverage highlights in outlets including eTalk, CTV, CBC, CP24, The Globe and Mail, Toronto Sun, E!Channel News as well as key regional outlets and more. NKPR has remained PR agency of record for TD Music since the anniversary year providing ongoing PR strategy and support for programs throughout the years.